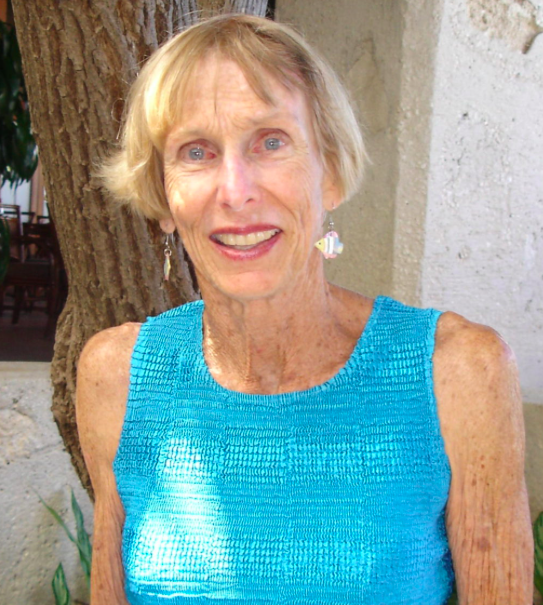 Diane Stowell was always on the starting line at ocean swims around Hawaii for decades. She was a winner of over 20 Waikiki Roughwater Swim age-group titles, as well as at least 17 U.S. Masters Swimming national titles, and crossed the Maui Channel in 1987. She was always mentoring, helping and smiling around swimmers and endurance athletes as a long-time member of the Waikiki Swim Club and an inductee in the Hawaii Swimming Hall of Fame (Masters Swimming and Open Water Swimming in 2003) so she will be missed by many after her passing this June in her home in Manoa Valley on Oahu. A memorial service and a swim/paddle out will be held at the Outrigger Canoe Club in Honolulu near the start of the Waikiki Roughwater Swim on August 21st in a celebration of her legacy and 83-year life. The Outrigger Canoe Club will holding their Invitational Swim on October 7th in memory of Stowell. She was a swimmer, paddler, runner, tennis player and triathlete. She set 9 U.S. Masters Swimming national records in the 50, 100 and 200 meter breaststroke in the 55, 65 and 70 age divisions. She won 47 first place medals in U.S. Masters Swimming national events in freestyle, breaststroke and backstroke and earned USMS All-America honors 20 times. Punahou School presented her with its Old School Award in 2009 and inducted her into its Athletic Hall of Fame in 2013. She served on the Board of Directors of the Outrigger Duke Kahanamoku Foundation from 1992-1998 and chaired its Scholarship and Grants Committee. In 2013, she was inducted to the Outrigger Duke Kahanamoku Foundation Waterman Hall of Fame. A comprehensive oral history of her fascinating life is archived here, courtesy of the Outrigger Canoe Club.